West Virginia workers' compensation rates remain low in 2019. Rates on Workers Comp Insurance are good in the state of West Virginia. As of 2018, they were 26 percent lower than the national average, which makes West Virginia the 8th cheapest state in the country. West Virginia has a strong partnership with the national Council on Compensation Insurance (NCCI). West Virginia Partners with NCCI to determine rates on workers comp coverage and to be the assigned risk provider for the state fund. Many employers in WV do not take advantage of all the programs available to help them get the lowest rates for their businesses. At Workers Compensation Shop.com we specialize in helping businesses find work comp coverage at rock-bottom prices. We use a network of more than 35 carriers to shop coverage and get your business the lowest rates possible. Start a quote online, or call one of our experts at 888-611-7467 today. The workers' compensation rates listed below for West Virginia represent the current insurance rates effective 6/1/2019. West Virginia rates are regulated by the Insurance Commissioner for the State of West Virginia. Insurance companies may be permitted to offer premium related discounts and scheduled credits on all work comp policies. We offer Pay As You Go work comp in WV. Not all businesses will qualify for the lowest rates available or maximum policy credits. Compare your workers compensation with over 35 insurance carrier to ensure your get the best price on your policy. West Virginia rates vary by workers' compensation class codes and insurance company underwriting standards. Employers' who have an Experience Mod Rating assigned to their business may have additional credits or debits applied to their insurance rates based on prior premiums and workers compensation losses. West Virginia no longer has a State Fund as BrickStreet Mutual Insurance Company was converted into a competitive carrier. NCCI now handles all Assigned Risk policies. Get coverage in West Virginia or find out-of-state insurance coverage for your employees. Why Work Comp Rates Vary? Workers Comp Rates vary by industrial classification codes and by state. They may even differ between areas within a state. 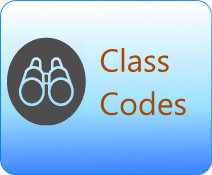 Each class code and location is tracked and measured for the overall costs associated with accidents. Rates are determined by this data. West Virginia is under the Jurisdiction of the National Council for Compensation Insurance (NCCI). NCCI determines rates set in the state and acts as the state fund carrier. 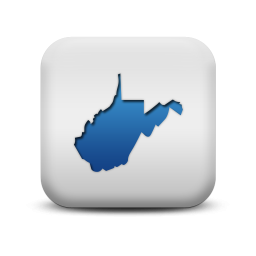 Our agency can help employers find guaranteed state fund coverage in WV. If we can't find coverage with a private insurance provider we can help buy a state fund policy. 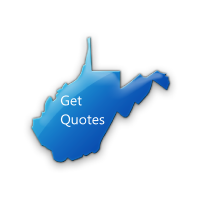 We will shop your policy with our WV carriers. 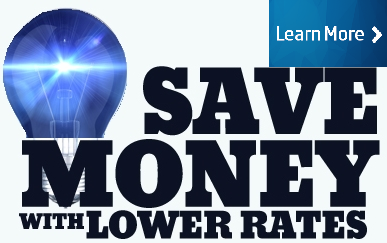 We offer better programs and lower rates. We offer access to the easiest and most affordable commercial insurance programs online. As your dedicated work comp specialist, we can help you find the very best rates by using our partnerships with more than 30 insurance carriers. Give one of our West Virginia workers compensation specialists a call today at 888-611-7467 to see if your business qualifies for lower workers compensation insurance rates.